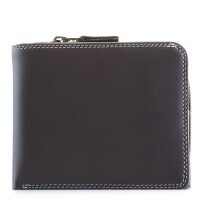 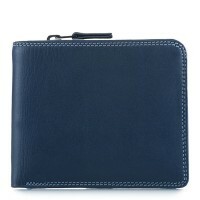 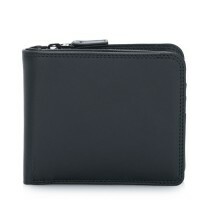 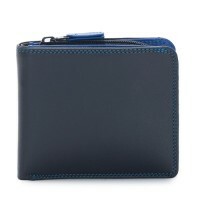 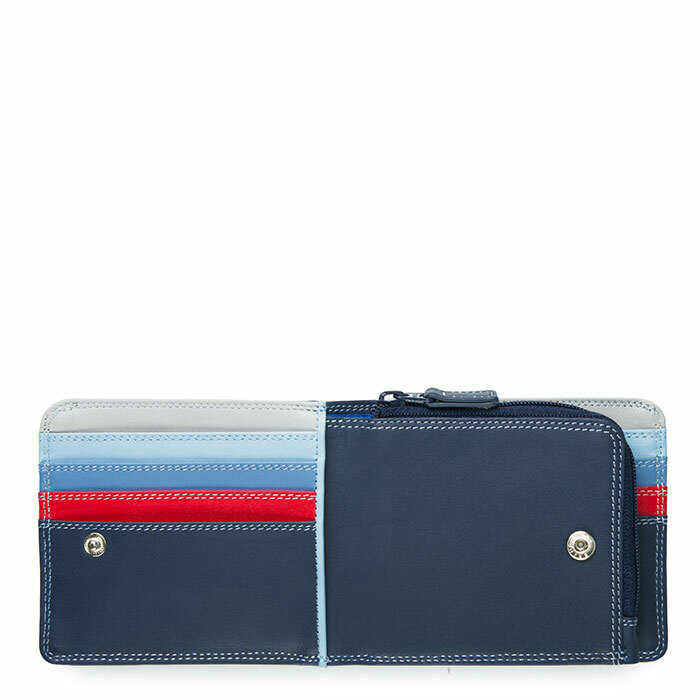 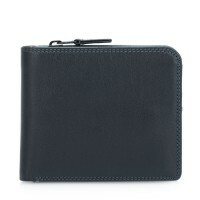 This deceptively spacious style holds your everyday items while maintaining its streamlined silhouette. 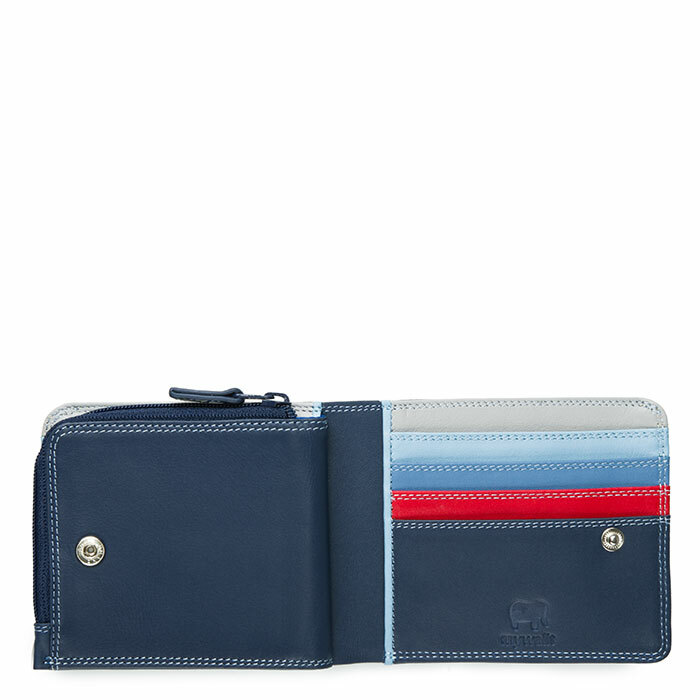 Flip it open to reveal eight slots for cards, a full length note section, two side pouches for receipts or tickets and a secure zip section for change. 2 slip pockets under c/c slots Mywalit https://www.mywalit.com/media/image/6d/26/a2/ZPzzXKq7qfW8vi.jpg https://www.mywalit.com/media/image/c3/25/9d/Z2sVkCnXKSbUbt.jpg add-to-cart 81.000 9.000 11.000 Remove any dirt with a dry lint free cloth, and use a suitable leather care product to clean, protect and finish.